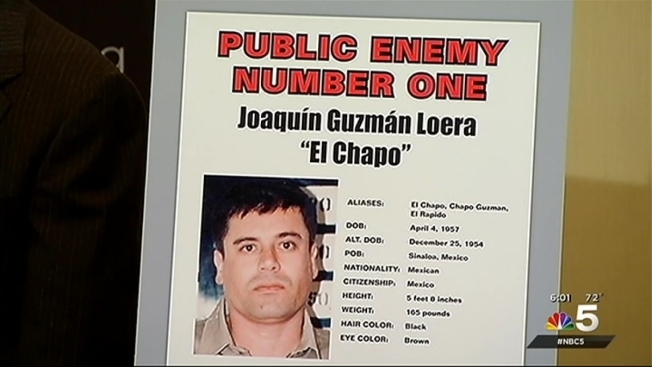 Drug kingpin Joaquin “El Chapo” Guzman has been renamed Chicago’s “Public Enemy No. 1” following his escape from a maximum-security prison in Mexico. The Chicago Crime Commission on Tuesday said that the title, which was originally given to Guzman in 2013, was suspended when he was captured in 2014, but now has been reinstated following his elaborate escape. 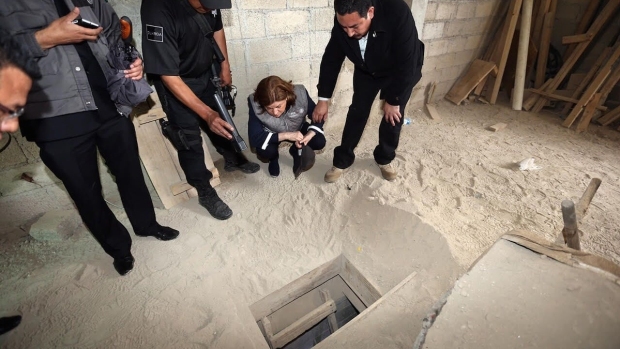 Guzman escaped from a maximum-security prison in Mexico through a mile-long tunnel under the shower floor of his cell over the weekend, marking his second prison escape. A former administrator for the Drug Enforcement Administration called notorious drug lord Joaquin “El Chapo” Guzman’s escape from prison “a disaster” and said he should have been tried and imprisoned in the United States. NBC Chicago's Tammy Leitner reports. Former U.S. drug enforcement officials have expressed concern that Guzman will retake control of the Sinaloa cartel, which reaches into the United States as well as into other parts of the world. “This needs to be addressed at the highest levels of the U.S. government and the highest levels of the Mexican government,” said Executive Director for the Chicago Crime Commission Joseph Ways. 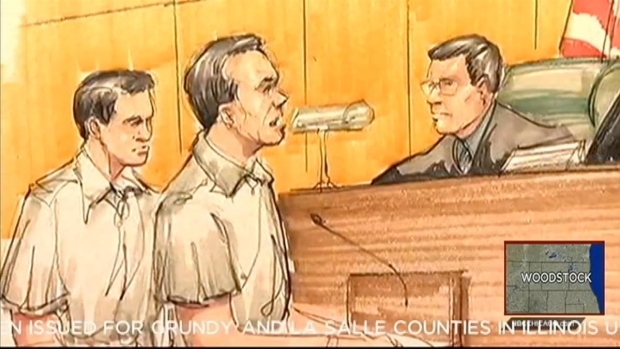 The drug lord was indicted in Chicago in 2009 and pleaded guilty to drug trafficking in 2013. Federal officials pushed for Guzman to stand trial in Chicago, but he was sent to Mexico for his trial instead. Guzman was only the second person to be named Public Enemy Number One in Chicago, following Al Capone, who received the title in 1930. “This is the underground UPS that we’ve seen here,” said Jeffrey Johnson, a member of the board of directors for the Chicago Crime Commission. “Don’t kid ourselves, that’s why we have used the label as Public Enemy Number One in this instance, of the havoc of this organization and he as the head leader has wreaked on the streets to the citizens of Chicago.